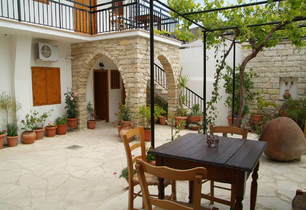 Enjoy your stay at a traditional, stone-built house in the village of Kalavassos. 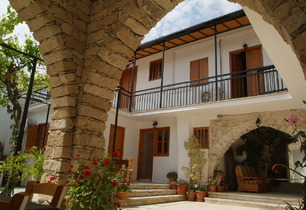 Dating back to the 1890s, Kontoyiannis House is built around a cool central courtyard with colourful grape vines, rustic thick stone walls, traditional windows and plants. 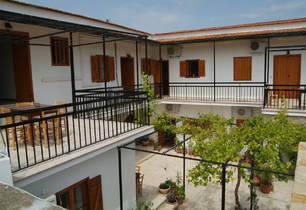 Four large self-contained apartments, each with spacious rooms & their own patio or balcony. 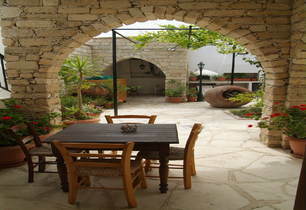 Cyprus offers a wealth of high-quality holidays at an affordable price. 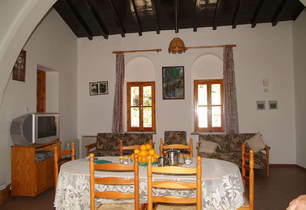 These include traditional village houses, holiday apartments, villas, and beach apartments to suit any budget. 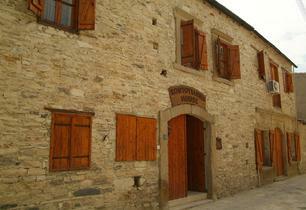 We specialise in finding traditional village-style Cyprus holidays where you can enjoy the ambience of a friendly community. 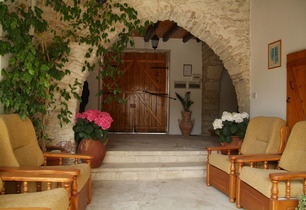 Our handpicked holidays offer unique places to stay and are run by people who are passionate about all things Cyprus. We have properties in beach, mountain and village locations for you to explore - each having their own traditions and charm. 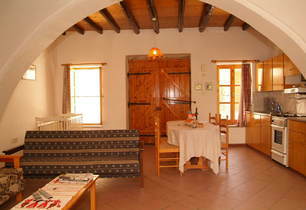 They are all self-catering and are the perfect choice for family holidays or for those who seek a private retreat. We can help you plan a combination holiday that includes the charm of a traditional Cyprus village, a lazy sojourn at the beach, and a mountain retreat set amidst magnificent scenery and endless mountains trails.